Nat is an industry professional camera assistant & data wrangler with over 6 years experience in the industry. He is suited to a wide range of productions including television, short films and feature films. Nat is focused and skilled, able to fill a variety of positions on set and bring a new perspective to your production. 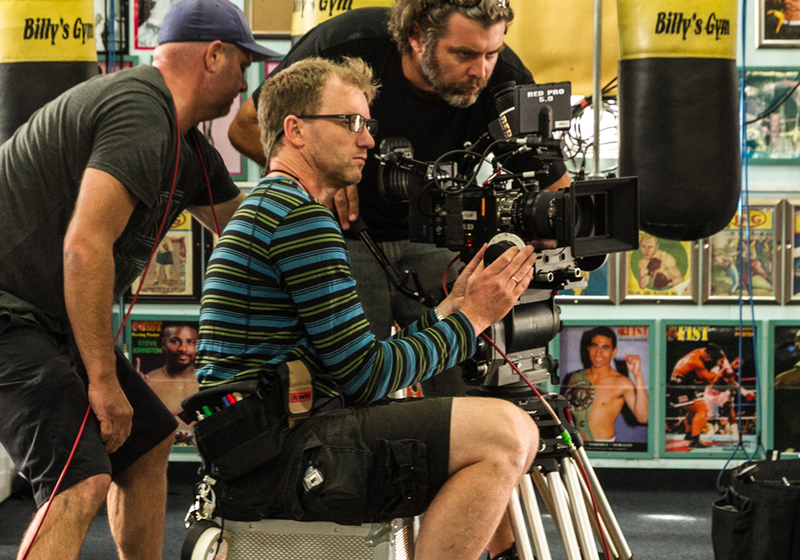 Andreas’ credits include DoP, operator, focus puller, camera assistant and other camera related roles on a wide range of feature and short films, TV commercials, music videos and documentaries for film and TV. 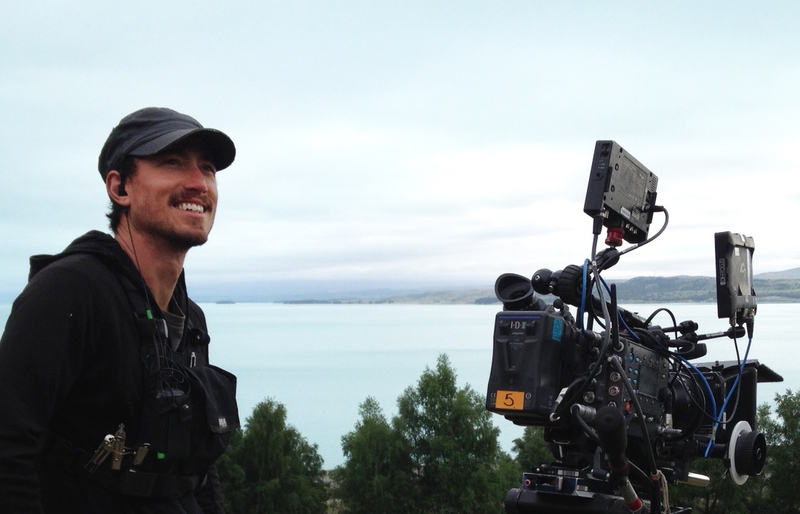 As a visiting tutor, he teaches camera at the New Zealand Film and Television School. He has also worked as online editor and studio manager earlier in his career.